Nicola Loves. . . : #MotivationalMonday: Everyone is a genius. 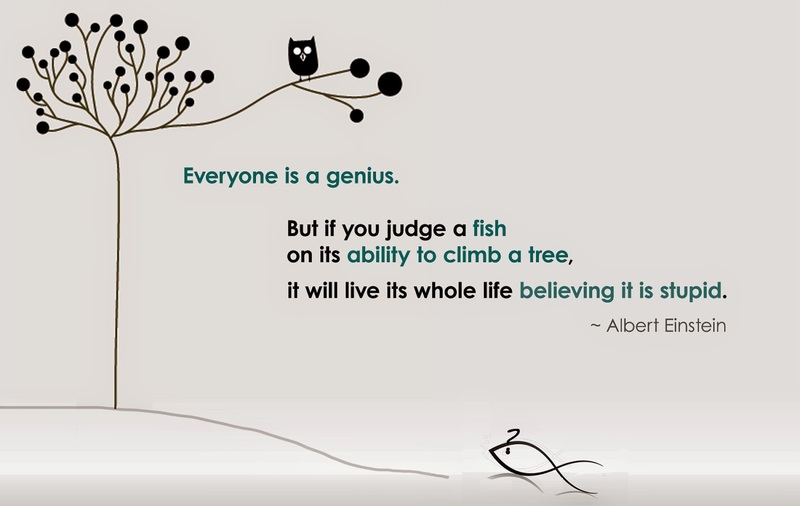 . .
#MotivationalMonday: Everyone is a genius. . . But if you judge a fish on its ability to climb a tree, it will live its whole live believing it is stupid.